The adage is wrong: Time is worth a lot more than money. A landmark McKinsey study found that, on average, companies lose a third of their profits when they launch a product six months late. That stands in stark contrast to a loss of less than four percent if they overspend on new product development. The time spent developing a new product has more to do with its potential success than how much money is thrown at it. 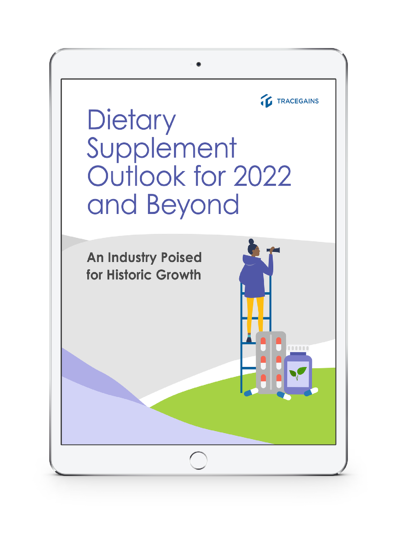 For the dietary supplement business, bringing products to market can be inefficient at best. With highly fragmented and specialized raw materials, identifying and then qualifying suppliers can be difficult and time consuming. The political environment – including a renewed fascination with tariffs – has thrown an additional kink in today’s supply chain, making it even more difficult to import foreign ingredients.